It’s the season for the cold to strike again, and contrary to popular beliefs, there are many things that can help increase your health, beauty, fight aging, and make you and your skin feel alive, while protecting it at the same time. And most methods that you would use to help you during the summer can also help you in the middle of winter as well! Here are some things Dr. Kirman says that you can do to help your skin, so you constantly look younger, and improve the health of your skin (and total health of yourself too hopefully). Supplements: Many times, taking multivitamins, vitamin packets, ensuring you’re getting the proper amino acids and nutrients you need can help your skin combat against many toxic chemicals and fight infections. Use vitamin A products – Vitamin A has collagen boosting effects when used on your skin, which helps promote cell health and growth. 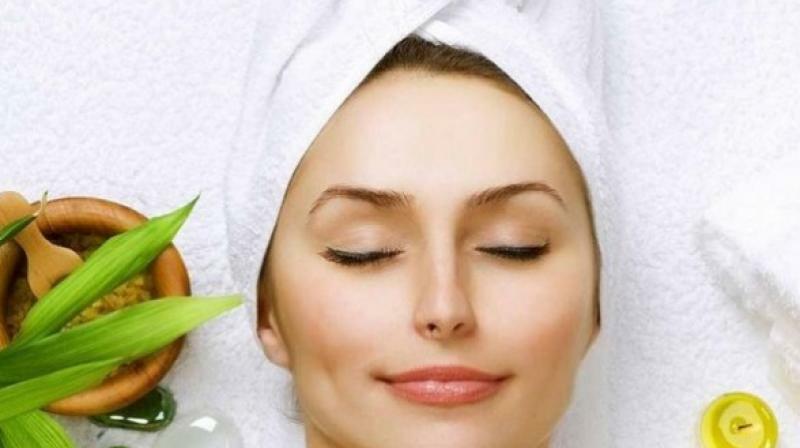 Vitamin E – Vitamin E has been proven to help fight aging of the skin by reducing wrinkles and fine lines. Be cautious to not use pure vitamin E on your eyes though. Scrub your feed regularly during a shower and immediately use a moisturizer when you’re dried off. If your gloves or socks are wet, this can actually cause more problems than good, and allow your skin to get chapped. It’s the same effect as washing your hands too much. There are numerous products that can be used in your bath water in order to moisturize your body. From body oils, to bath beads, and more popular lately, the “bath fizzes” help to do this, and can lock in moisture when your pores are open. Don’t hesitate to use facial masks that are watering so you can moisturize your face better. Wash your hands as much as necessary, but don’t overdo it. Use an alcohol-free hand sanitizer. Don’t completely dry off when you get out of the shower. Then you can apply your lotion and lock in the extra moisture. When removing makeup, rather than using harsh cleansers, chemical makeup removers, and other methods (like scrubbing), use witch hazel. This will help your body while it effectively removes makeup, by hydrating your skin and replenishing oils that would normally be washed away (not harmful ones) if you washed. When it comes to beauty tricks and tips, there are many sources. Plastic surgeons can give you plenty of tips, because when it comes to their surgeries, and the healthy recovery of your tissues, and your skin, they can even help you completely get rid of scars just by methods that you can do yourself to avoid a very hefty fee from having a scar removal surgery (like stretch marks removal with cocoa butter… It’s been proven clinically to work). And in the winter months, your skin is more susceptible to breakouts and problems because our bodies weren’t meant to be blasted by freezing temperatures. And when they are, our own body can cause us to lose those natural oils that we need in order to maintain proper skin health. Next articleTop 5 Attire Ideas to Sizzle The Next Party!